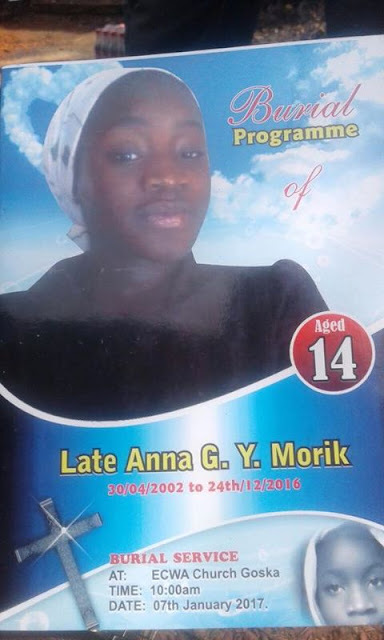 14 year old Anna Morik was reportedly killed in Goska, Southern Kaduna by Fulani herdsman. She was buried today. 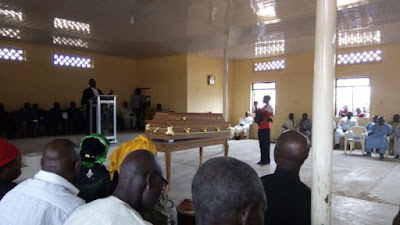 Photo of her coffin in church is after the cut.